Indian actress Sonali Bendre’s social media post shook her fans and the entire film fraternity last July. Yet another Bollywood star had been diagnosed with cancer, a disease believed to be the second leading cause of deaths worldwide after cardiovascular diseases. Indian cinema has lost many talented actors including veteran actors Rajesh Khanna, Nargis Dutt and Firoz Khanna to cancer in the past. Here is a list of the celebrities who have battled the serious illness and emerged victorious in their ontogenetic battles. The gorgeous Manisha Koirala, laurelled for her performances in many super-hit films including Dil Se, Bombay and Lajja, was diagnosed with ovarian cancer in 2011. Cancer failed to dull her spirit and she continued to work in the film industry during her chemotherapy. After being treated at a hospital in New York, she was declared cancer-free in 2015. Interestingly in her latest flick Sanju, she played the role of Nargis Dutt,- the real-life protagonist Sanjay Dutt’s mother and a veteran actress who died of pancreatic cancer at the age of 51. She was also applauded for her performance in Netflix original series Lust Stories. 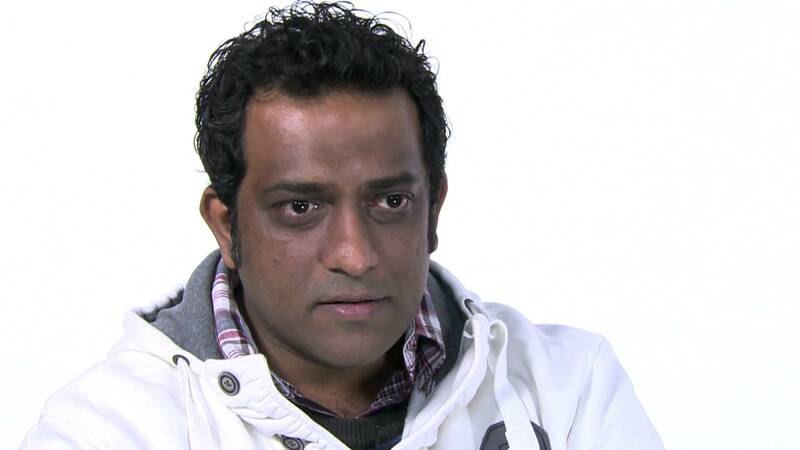 Anurag Basu, the director of Oscar-nominated film Barfi was diagnosed with acute promyelocytic Leukemia, a rare type of blood cancer in 2004. After being given only two months to live by the doctors, Basu decided to make the most of it by immersing himself in film direction. It was during his treatment when he worked on the scripts of films like Life in a Metro and Gangster. He has fully recovered now. Currently, he is working on a dark action comedy starring Abhishek Bachchan, Rajkummar Rao, Fatima Sana Shaikh, Aditya Roy Kapur, Sanya Malhotra and Pankaj Tripathi. 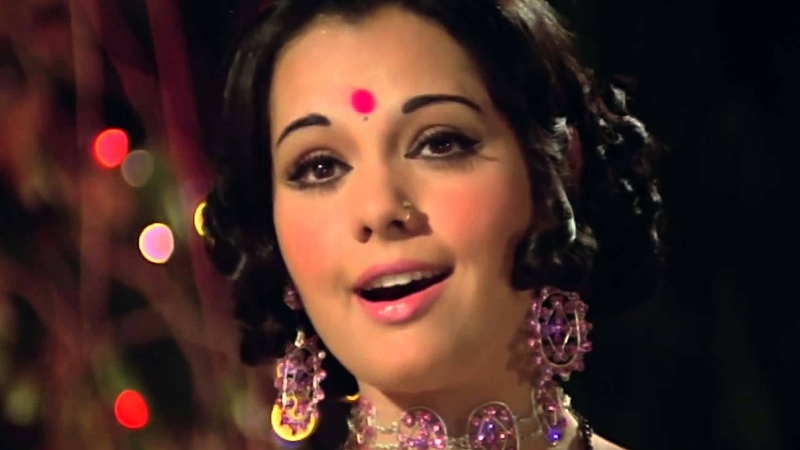 Mumtaz was featured in the UniGlobe Entertainments documentary on cancer survival called ‘1 Minute’ along with some other international stars. The veteran beauty known for her splendid performances in films like Do Raaste, Chor Machaye Shor, Aag, Khilona, Aadmi aur Insaan and Upaasna, was diagnosed with breast cancer at the age of 54 in 2002. After battling the disease for almost 11 years, Mumtaz was declared cancer-free. The timeless beauty was also featured in the UniGlobe Entertainments documentary on cancer survival called ‘1 Minute,’ along with some other international stars. The Life of Pi fame actor Irrfan Khan took to social media last year to reveal his illness. He had been diagnosed with the high-grade neuroendocrine tumour, a rare form of cancer. He is still undergoing treatment in London. 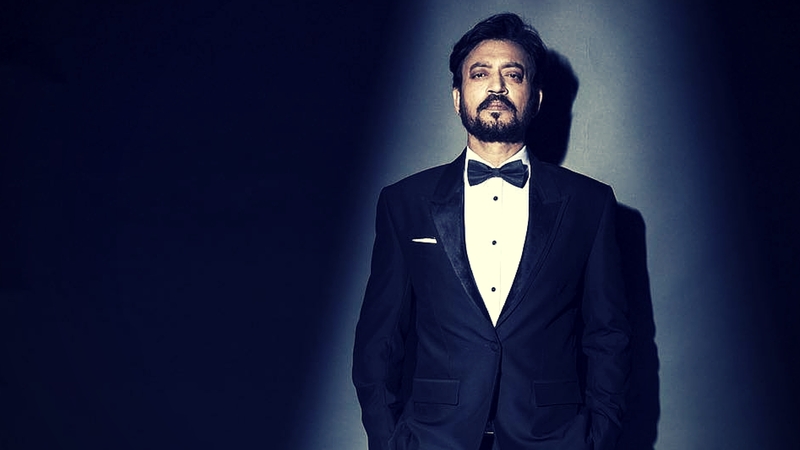 Fighting the deadly disease, Irrfan has made a comeback in the film industry by announcing his new movie Angrezi Medium,– a sequel to his 2017 hit film Hindi Medium. 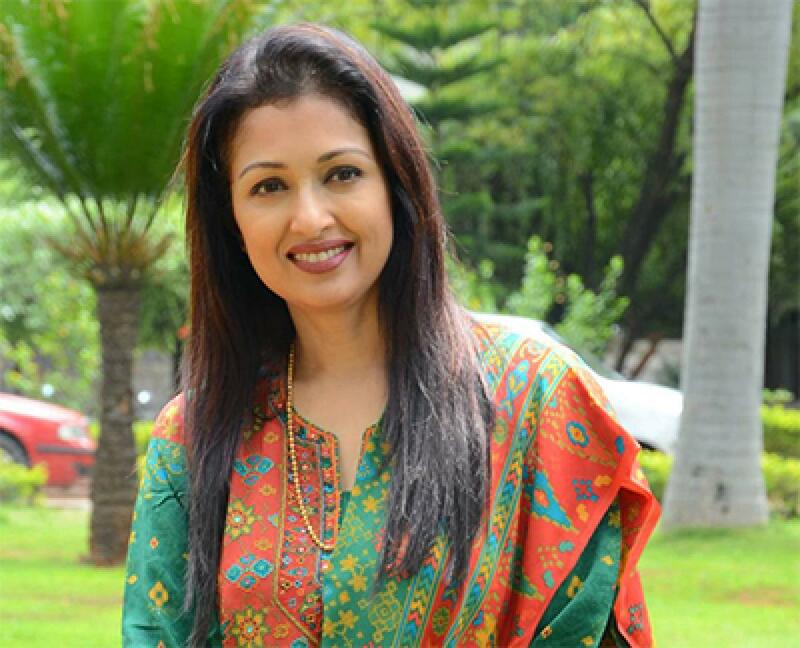 Gautami Tadimalla is a South Indian actress who mainly worked in South Indian films, was detected with breast cancer at the age of 35. Not only did she fight the disease, but has been working to create awareness about cancer for many years now. The actress says, “I feel it’s my duty to instill trust and confidence in the minds of all those who have been afflicted by breast cancer. I am going to involve myself full-time in this endeavour in the near future.” The brave actress spent this World Cancer Day (February 4, 2019) in a cancer hospital for children. She interacted with the cancer-afflicted children and surprised them with gifts.